During National Childhood Cancer Awareness Month (Sept) representatives from Hyundai’s Hope on Wheels Foundation embarked on a Satellite Media Tour to talk about its effort to fund grants and research that will one day lead to a cure. Marking the 19th year of the program, the Executive Director of the Foundation, along with teen Ambassadors, discussed how the grants are supporting hospitals and medical professionals, funding innovation and research in the field, and increasing awareness one hand print at a time. 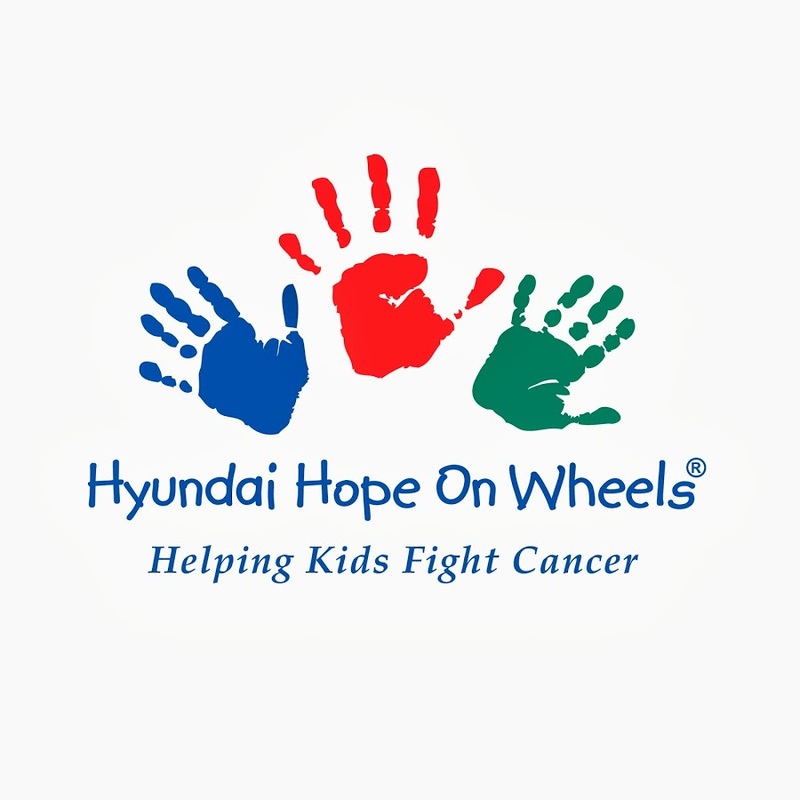 Ahead of National Childhood Cancer Awareness Month (Sept.), Hyundai’s Hope on Wheels Foundation enlisted Lyons PR to book a 30 interview Satellite Media Tour to promote their initiative, “Every Handprint Tells a Story”. For the last 19 consecutive years, Hyundai’s Hope on Wheels has been delivered a total of over $130 million in grants that have helped fund research and treatment to combat childhood cancer while collecting stories (and handprints!) along the way. During this effort, Hyundai Hope on Wheels delivered nearly $9 million to 23 hospitals throughout the country. Hospitals receiving grants included Children’s Hospital of Chicago, Dana-Farber Cancer Institute of Chicago, Cincinnati Children’s Hospital Medical Center, where a check presentation was made and where children in treatment were invited to tell their tale by soaking their hands in paint and making their mark on the touring Hyundai Santa Fe. Cancer has no geographical boundaries so Lyons PR worked closely with HHOW to curate a pitch list that would maximize its audience, as well as making a consorted effort in placement where the local hospitals were being recognized. Nationally-syndicated program, Coffee with America, ran its interview LIVE on their morning show and was fed to its 180 affiliates nationwide. Jim Brickman Show, a nationally syndicated radio program, ran the interview on its 70 affiliates throughout the country. Seattle’s KONG-TV broadcast the interview LIVE during the morning rush. Cincinnati’s #1 overall station, WLW, ran the interview LIVE interview on the Mike McConnell Show during the morning drive-time, and ran excerpts throughout the day. Iconic WGN in Chicago broadcast the interview live on the “Steve Cochran Show”. Boston’s #1 Newstalk, WBZ, aired interview sound bites at least five times during its newscasts.